What a fun Memorial Day weekend! To start it off, I went to my good friend Hillary's bridal shower. 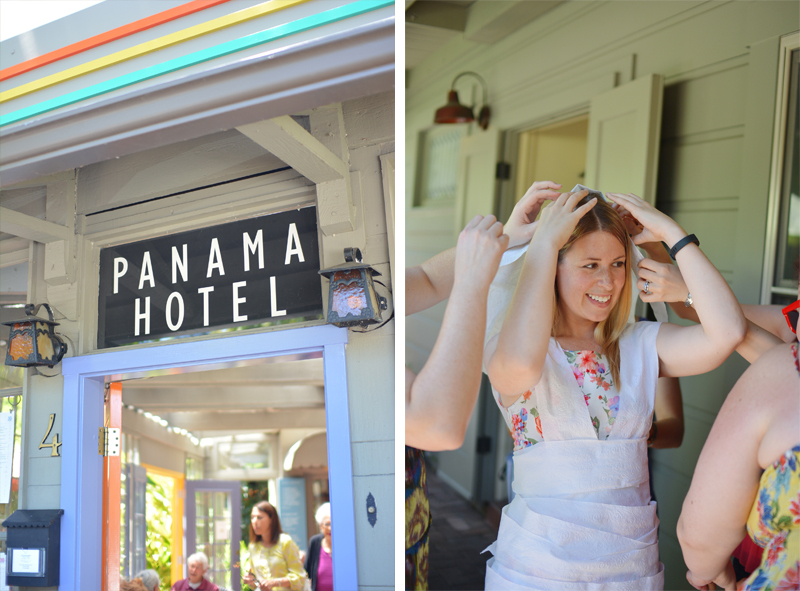 It was at the Panama Hotel in Marin. For as many years as I've lived in San Rafael, I can't believe I've never been there. It was an absolutely gorgeous afternoon filled with friends, laughter and awesome food.